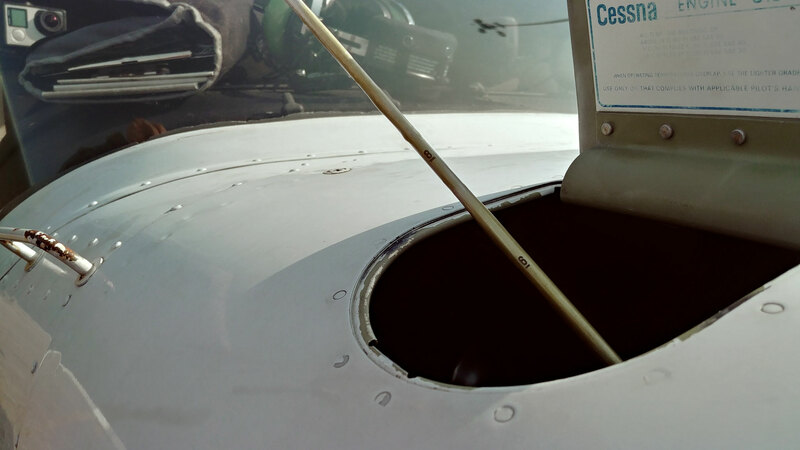 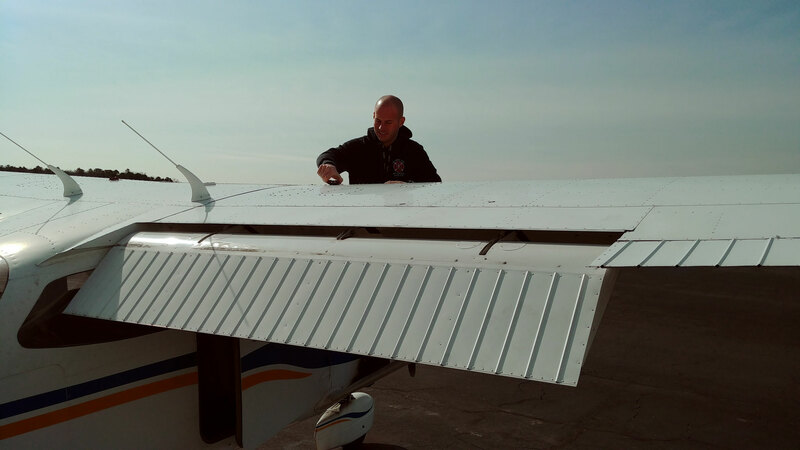 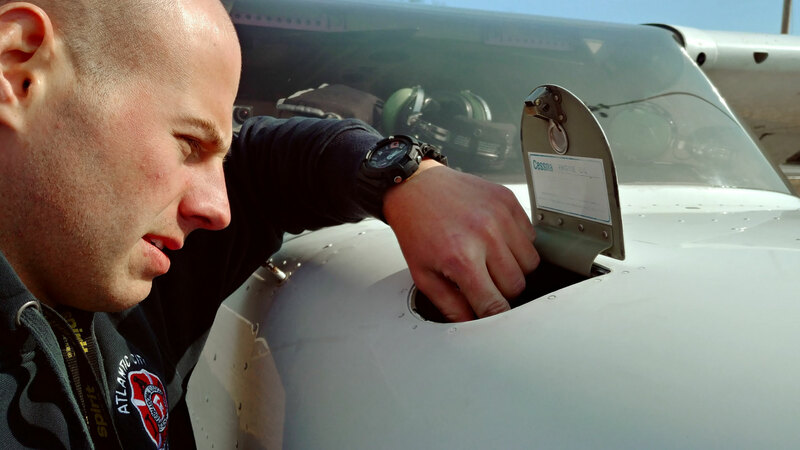 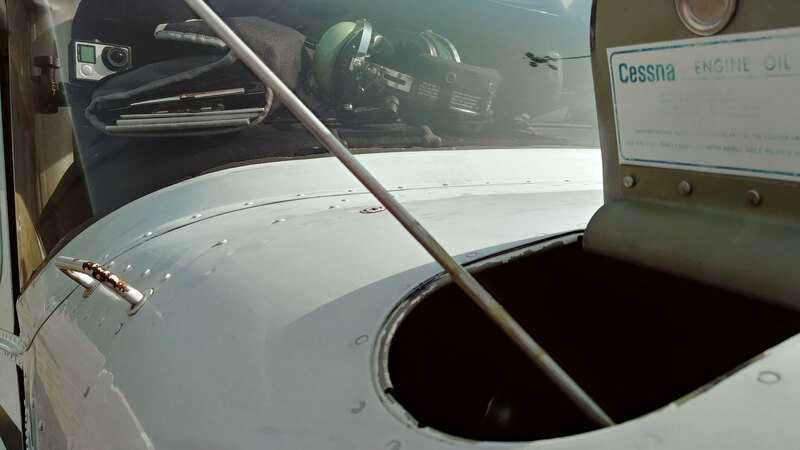 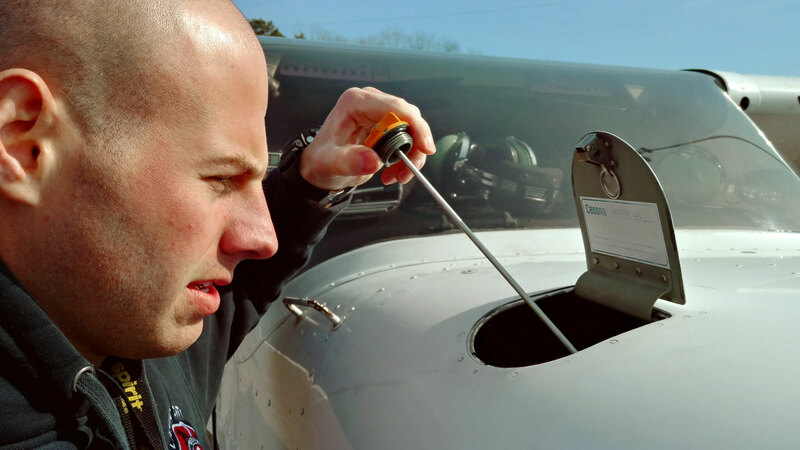 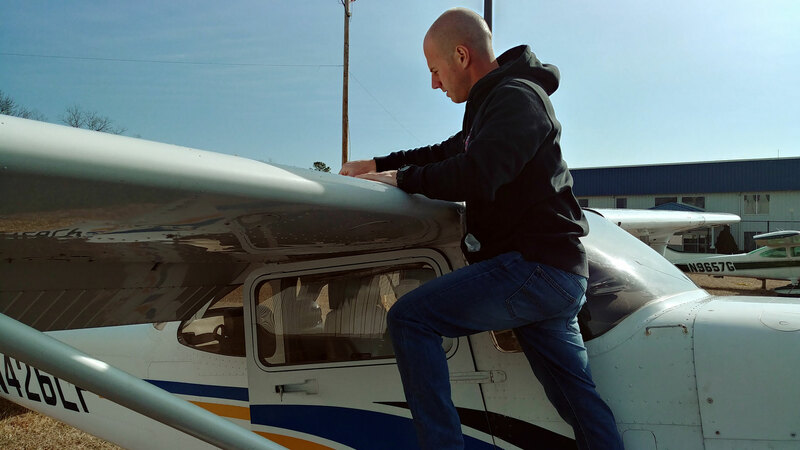 During preflight its imperative that pilots check the engine oil which is a liquid material that lubricates the internal parts of the airplanes engine. 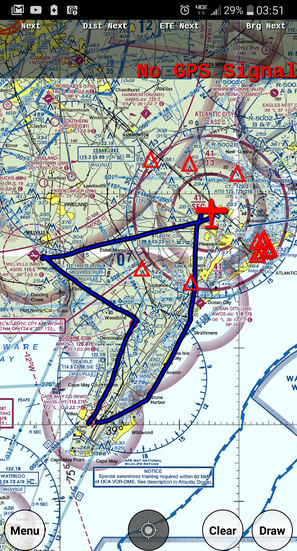 Departed ACY west to do some Straight & Level flying to MIV, pattern entry demonstration at MIV, OBI, WWD then back to ACY. 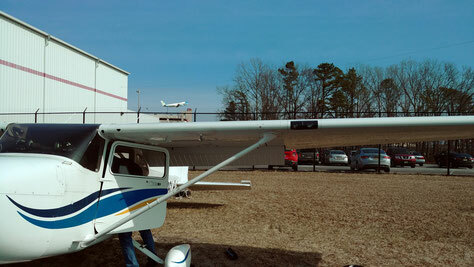 If you look closely in the background, you can see the Presidential Plane Air Force 1 practicing taking off from ACY east from Runway 13.